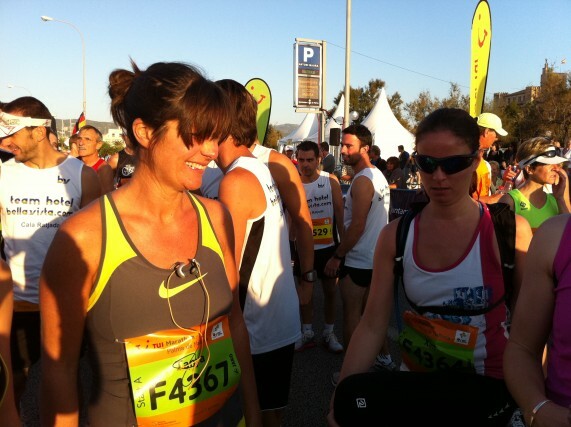 Want to be able to run 5km by Christmas? Join us on this festive fitness running course, where week by week, you’ll build your distance safely and with great technique. 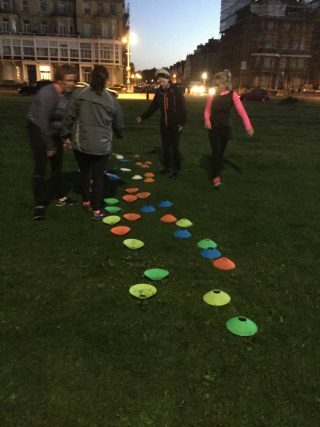 Best of all , this course coincides with the fantastic Advent Beach Huts on Brighton and Hove seafront, so you’ll be able to take in a few of these fantastic sights on your course. Every week we meet on Tuesdays and then our training plan includes two other runs which you can meet up to do with others or do on your own. It will help get you out over the festive period to help you blow off steam and add some health and fitness to your festive season. 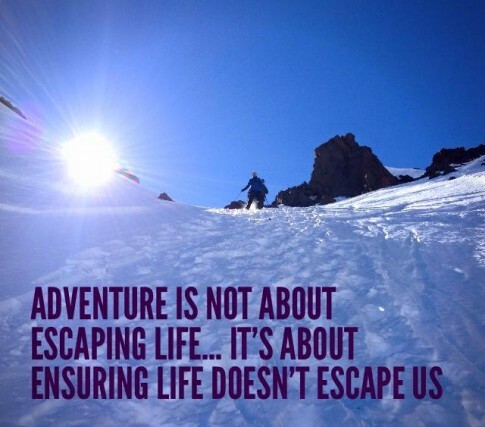 Are YOU ready to take on YOUR Dream Challenge? Last year, we launched the first of our Dream Challenger Competitions, where one lucky woman won a one year of free fitness camps with us and the chance to join Fitbitch teams in a series of challenges from triathlons to half marathons and obstacle races. In 2014, that lucky winner was Bec Taylor, 38, who entered our competition because her weight and body statistics put her in the obese category. She wanted to lose weight and get fit. But here at Fitbitch, we know that to really help someone on a journey to lifelong fitness and healthy living, it’s about inspiring someone to take up a challenge, something that excites while being a little bit scary but which means they will carry on exercising long after they’ve reached the correct number on the weighing scales. We are about to publish our final dispatch from Bec detailing the incredible journey of her last year with us. Yes, she’s lost an incredible amount of weight, her body is completely different, and she’s super fit now. But it is the challenges that she has taken on – and continued to sign up to for 2015 which makes her year such a defining success story. So, if YOU want to become your own success too, why not join us this year in our Dream Challenges 2015? Whether you already have your own challenges lined up (we know some Fitbitches are doing the Polar Ice Marathon, others are doing the Three Peaks Challenge, and some others still doing an 108 mile race by foot, bike and kayak across Scotland) or you want to join and train with us in a group effort, you can become part of the Fitbitch Dream Team. In the next month we will reveal our new look Dream Team t-shirts, where we will be donating a part of the price of the t-shirts to a local charity. And our training groups for events as diverse as the Ardingly Sprint or Relay Triathlon to the Rapha 100km Women’s Cycle event, and a Parkrun to a 10km race. It doesn’t matter WHAT fitness level you are now, nor your age or background. The Fitbitch Dream Challenges are about committing to an adventure, being part of a community of women who will help inspire you – as well as holding your to account to make sure you train. And while you’re busy doing that, having fun, trying new things that will make life in general seem more interesting, you’ll discover figure changing transformation going on without you having to even think about the weighing scales. If you want to be part of our Dream Team 2015 and are NOT yet subscribed to our newsletter, please subscribe via the button on our website so you receive news of our Dream Challenges and how you can join our training groups. Don’t worry, we’re not about to get all Uri Geller on you. BUT paying attention to how you prepare mentally for a race, is just as important as your physical training and what you eat the morning of the race. ‘Negative thinking is natural, and the only difference between those with winning behaviour, is how you nullify it so it doesn’t preoccupy you,’ explains Yehuda Shinar, Think Like a Winner, £12.99 (Vermillion), who worked with the England Rugby team to help them to a World Cup victory in 2003. Shinar recommends: ‘In the case of running, each distance has its own set of rules about how you should train, and another set that each person will learn through their own individual training. By writing a plan, you can be prepared in advance for every eventuality to help prevent anxiety. And when it comes to the pressure of trying to achieve your race goal, overcome this by preparing three race goals. One is a time that you should be able to get without too much trouble, another a time that you know you can get, like a recent PB and the third, your ideal, dream goal. Every mile or so, readjust according to these targets and how well you feel like you are runinng. 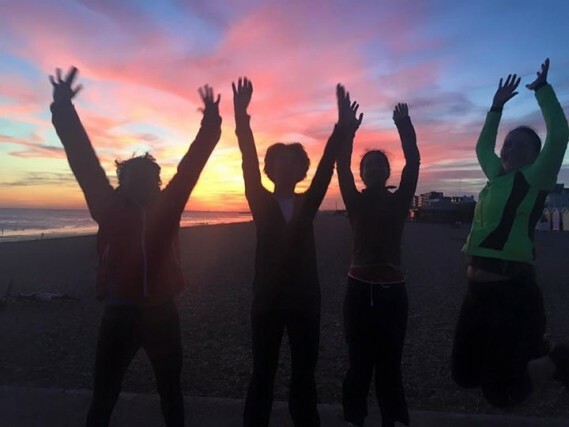 So, whether you’re running the Brighton Half Marathon in a week’s time, the marathon in April, or even your first ever Parkrun, take time out to prepare mentally and you’ll run happy.